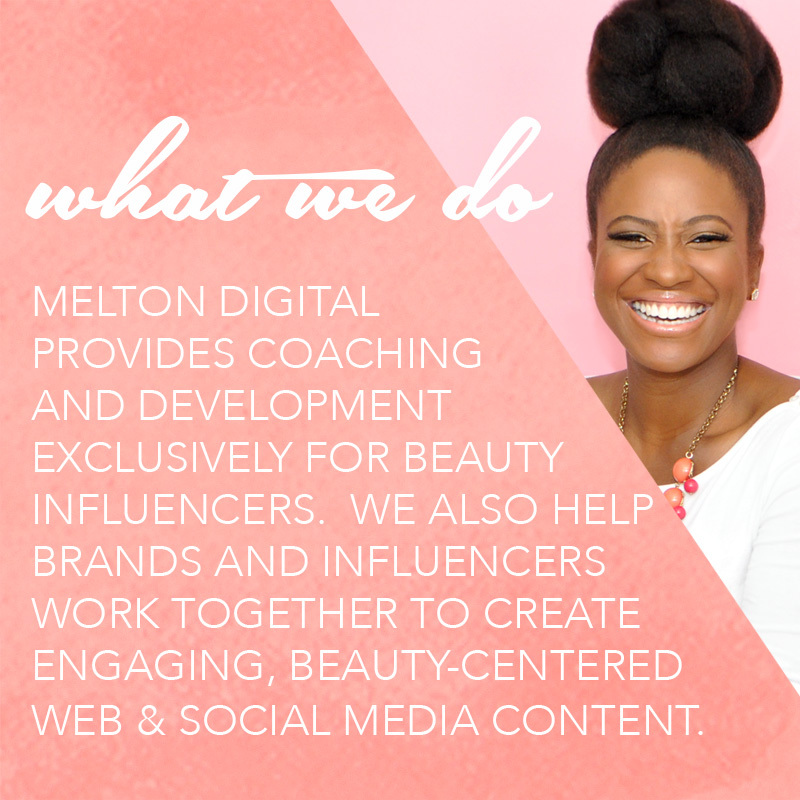 Melton Digital addresses a vital need for beauty brands in helping your team connect with online influencers to build engaging digital content. We equip influencers with tools, training and a community to help you successfully navigate the creative and business aspects of creating content. 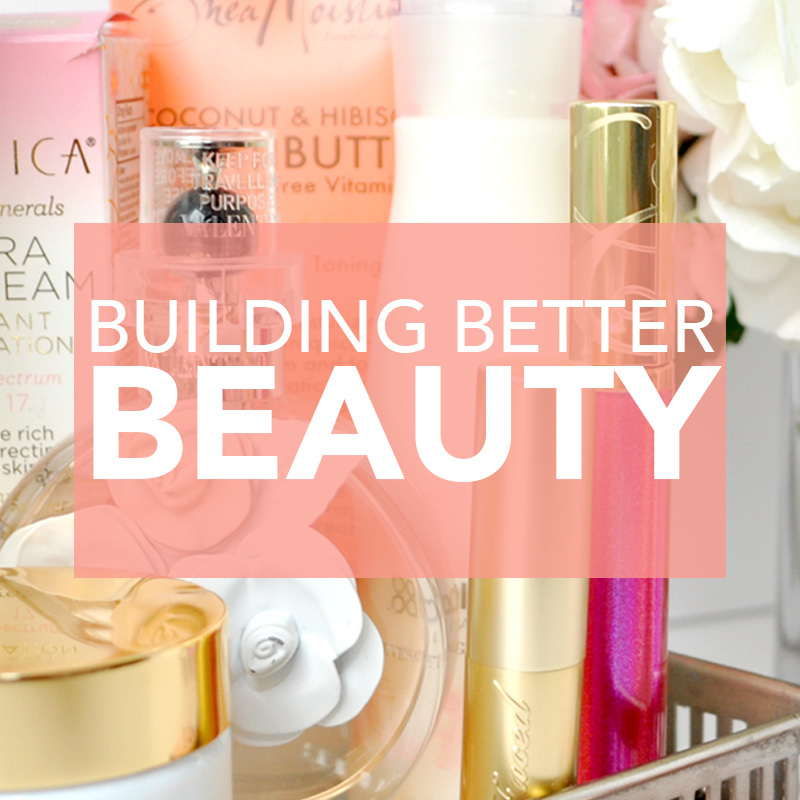 Choose from our online learning programs or join our free virtual community exclusively for beauty influencers and influencer marketing professionals.